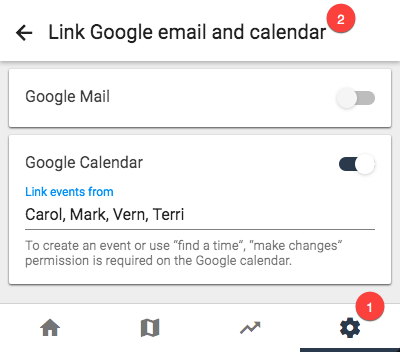 Solve three common scheduling challenges, all based around Google Calendar. 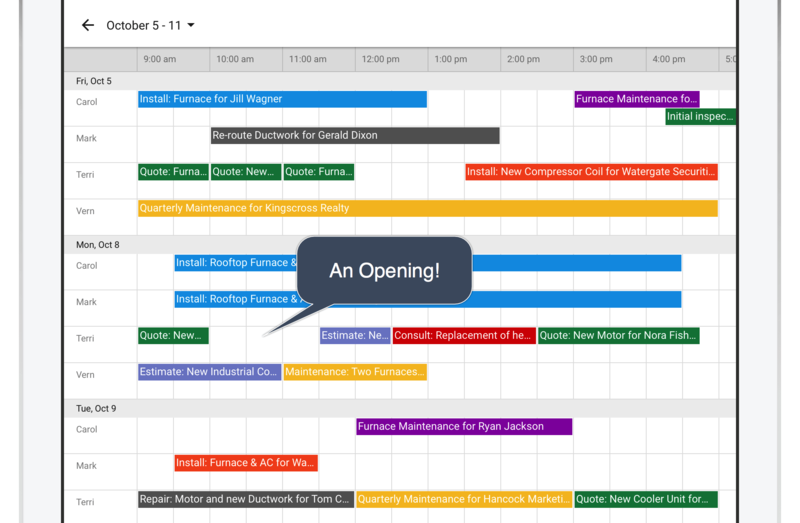 Solve’s Google Calendar dashboard and integration are designed to handle critical workflows. Updates are real-time and reliable. Count on it. These exciting Google integrations work with Solve Client Manager under any G Suite or Gmail account. Solve CRM clients can request to try it free with your live Solve data. 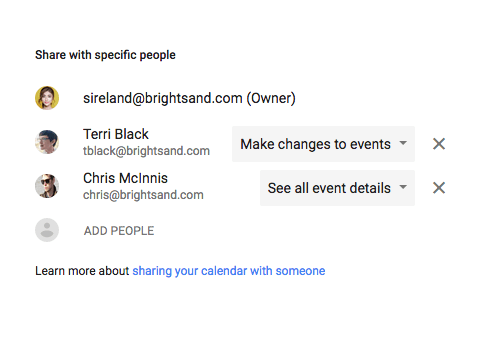 Learn more with the new Google Calendar integration walkthrough. Solve also provides seamless Google email integration. Tap “on” and it just works.